Karen DelGuercio is a retired educator having been employed by the School District of Philadelphia for thirty (30) years. 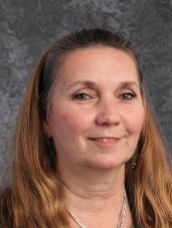 Mrs. DelGuercio is the Founder of MaST Community Charter School, a member emeritus of the Founding Board for First Philadelphia Charter School for Literacy, and serves on the Executive Board of the Pennsylvania Coalition of Charter Schools. 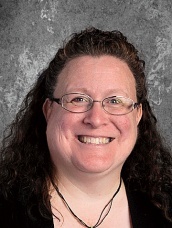 Mrs. DelGuercio is currently a founding member of two new charter schools. She was a former Cluster Leader (Regional Superintendent) for the School District of Philadelphia at Lincoln and Strawberry Mansion Clusters. In addition, she was both a High School and Middle School Principal for the School District of Philadelphia. She was selected as the Outstanding Principal of the Year for the Dr. Ruth Hayre Award. She has given many conference presentations in the educational field. At the Pennsylvania Coalition of Charter Schools Conferences, she presented “Establishing a Charter School” and “Evaluating Your CEO Effectively.” At an ASCD National Conference, Karen presented “Strategic Planning for High School Reform – Block Scheduling.” Mrs. DelGuercio also conducts workshops on Charter School Board Development for individual charter boards. Bill Nolan represents a strong figure in the foundation of MaST. Bill serves as the parent founder of MaST Community Charter School and has been involved in the structure of the school since the first day. Bill had two sons go through the MaST program and worked to improve aspects of the school’s educational program. At MaST, Bill serves on the Facilities and Discipline Committees and can be seen as a strong supporting figure to the school’s success. “When you learn, teach; when you give, get.” Ms. Ringer Deas has always been inspired by Maya Angelou’s quote. A native Philadelphian, Linda was educated in the Philadelphia schools. After receiving her BS and MS, she worked for the School District of Philadelphia as a teacher, program coordinator, and coach. 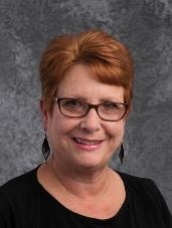 Over her 35 years of experience, Linda has worked at the school and district levels to develop program procedures and implemented career and college prep programs for students through work- based learning and college experience programs. 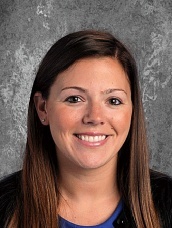 In addition, she has mentored teachers in classroom management, instructional strategies, and student preparation. Linda has also provided professional development for principals. Glenn Devitt represents the umbrella civic organization for community organizations in Northeast Philadelphia. 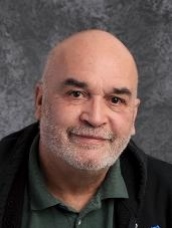 He is also on the Board for Pennypack Parkand a member of the Northeast Chamber of Commerce. Glenn is the Health Council Coordinator for the School District of Philadelphia. He chairs the Data Committee and the Wellness Committee of the MaST Board. Mimi Keil Garbinski is a founding Board Member of MaST and continues as a member of the Board of Trustees. She is the mother of three, including a graduate of MaST. She has been a volunteer in the public school system for many years and became involved in the Charter School movement to be part of the solution for bettering the quality of education for all children in Philadelphia. 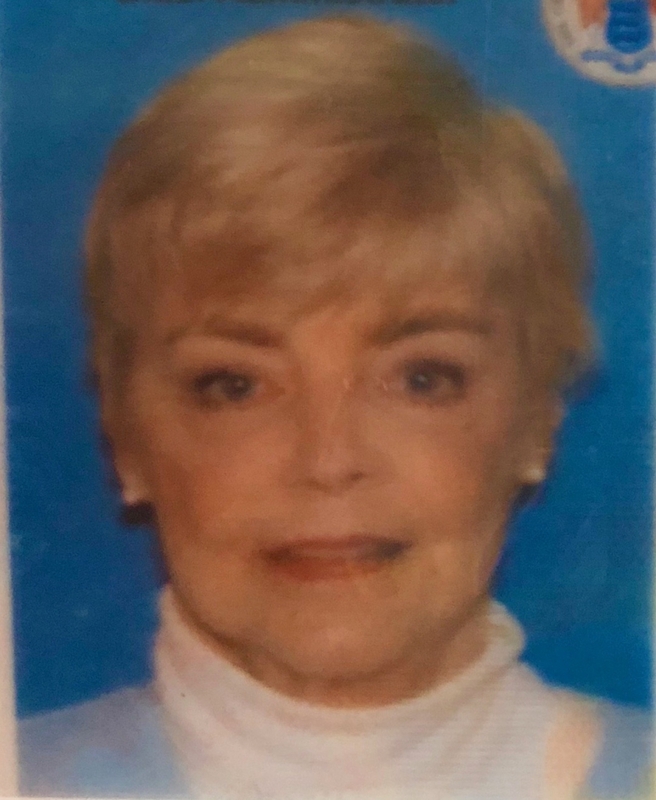 Mimi has been very active in the community, volunteering for many organizations, including being a cheer and dance coach and director for the Torresdale Boys’ Club for 40 years. She currently sits on the Northeast Philly Run Board of Directors and has previously sat on the board of the Torresdale Boys’ Club. 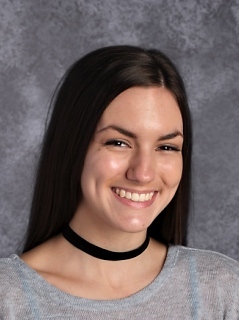 She has been a Home and School Board officer of the Philadelphia High School for the Creative and Performing Arts, Austin Meehan Middle School, and Thomas Holme Elementary School and also sat on their School Councils. In her spare time, she works for Jomarc Commercial Food Equipment, a family business, and enjoys drag racing with her husband, Don. Mimi sits on the Alumni, Personnel and Public Relations committees. Kathy Mulray is a college administrator with over 20 years of higher education experience. Mrs. Mulray is the Director of the Northeast Regional Center of Community College of Philadelphia a comprehensive, full-service facility. Kathy provides leadership for Community College of Philadelphia’s largest satellite campuses serving approximately 3000 students and 150 faculty members per semester. 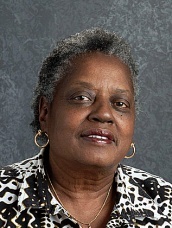 She received the 2011 Presidential Award for Distinguished Service for an Administrator. Mrs. Mulray is also active with community and business organizations in Northeast Philadelphia. 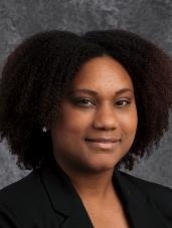 She currently serves as a member of the Board of Managers for the YMCA-NE branch and a member of the Greater Northeast Philadelphia Chamber of Commerce Foundation’s Scholarship Selection Committee. As a mother, a grandmother, and an educator, Mrs. Mulray advocates for education and the significance it plays in our lives. Kathy supports the mission, goals, and values of Community College, as well as, MaST Community Charter School. She serves on MaST’s Education and Scholarships committees. Tamara Robinson has a degree from Widener University in Hospitality Management and is presently employed with the Pennsylvania Convention Center. She is a results oriented professional with experience in management, profitable business relationships and developing and implementing programs to support and enhance events, logistics and meetings at the Convention Center. Mrs. Robinson also works closely with the Philadelphia and Pennsylvania Visitors’ Bureaus to arrange business and citywide promotions. Tamara is dedicated to her family, which includes a son who attends MaST. Tamara looks forward to continuing to work and advocate for the underlying purpose for which MaST was created. Michael Thomson has a BS from LaSalle University and formerly served as Director of Financial Systems for the School District of Philadelphia. He currently serves as a partner with Santilli & Thomson, LLC, a financial consulting firm specializing in schools and other non-profits. He has 20 years of experience in school business administration with an emphasis in financial systems. Mr. Thomson has spent the last five (5) years implementing financial systems and practices in charter schools. He is committed to the financial success and continued operations of charter schools in the Philadelphia region. 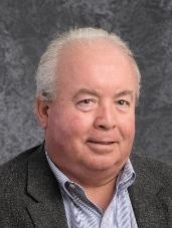 He has been instrumental in establishing back office operations for various schools through implementing sound business practices, providing financial advice, and long term planning; thus, allowing the school administration to focus on educational issues. 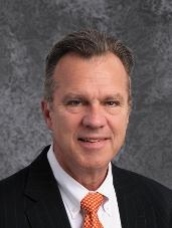 Mr. Swoyer has been with MaST since 2004 and is the CEO of MaST Charter School. His roles have included Director of Technology, Chief Information Officer, Chief Operations Officer, and his role today as the Chief Executive Officer; he has been through many layers of the institution. During his tenure as CEO, MaST has seen its wait list more than triple, growing to over 7000 applications in four years. He has also driven MaST to transform into a school that focuses on STREAM (Science, Technology, Robotics, Engineering, and Math). Mr. Swoyer believes that every student learns differently. 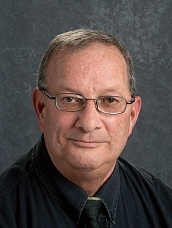 He is a strong advocate for differentiated instruction, innovative integration of technology and blended learning. The creation of unique spaces is a key to developing student learning. The Library Media Center, Virtual Fitness Center, Playground of Innovation and Learning, Makerspace, BUILDIT Center, and the Middle School Robotics lab are just a few of the spaces that have been developed under Mr. Swoyer and recognized as unique spaces that create engagement and help define the MaST model. He serves on the technology, finance, and wellness committees at MaST, but has a pulse on all elements that drive MaST. He will continue to serve the school and the Board with insight into the future ideas to grow the educational model of the school. Mr. Swoyer also serves on the NE YMCA Board, The Coalition of PA Charter Schools, and had testified on several panels for education and funding for schools in PA. 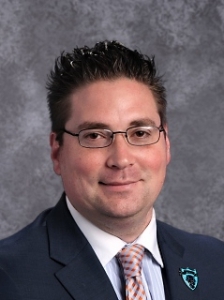 Under his leadership, MaST was ranked the number one charter school in PA, Apple Distinguished Program for their one-to-one device program, and P21 Exemplar School (STEM focused award) Mr. Swoyer was raised in Rhawnhurst. He and his wife, Cheryl, have three children: LJ, Olivia, and Owen. Kathleen Harrell has been a teacher with MaST Charter School since the inception of the K-12 model in the year 2000. She began as a 4th grade teacher and is currently teaching first grade. Prior to MaST, Kathy was a teacher for the Archdiocese of Philadelphia. She has 26 years teaching experience and continues to marvel at the students she encounters each year. Kathy has a Master’s Degree of Education from Temple University with an undergrad degree from Holy Family College. In her spare time, Kathy loves spending time with her son, Stephen doing fun projects and activities. She takes time to catch up on reading and enjoying friends and family.